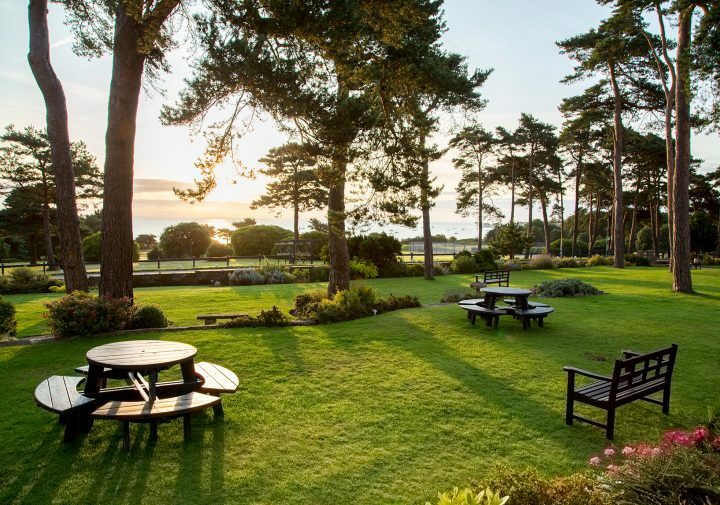 We welcome you and your canine friend to our dog-friendly hotel within sniffing distance of the wonderful Studland Bay beach. Rates from £150 per night including full English breakfast and dinner for two adults. Call 01929 450450 to book. Paddle in the sea and feel the sand underfoot or go for a coastal walk. 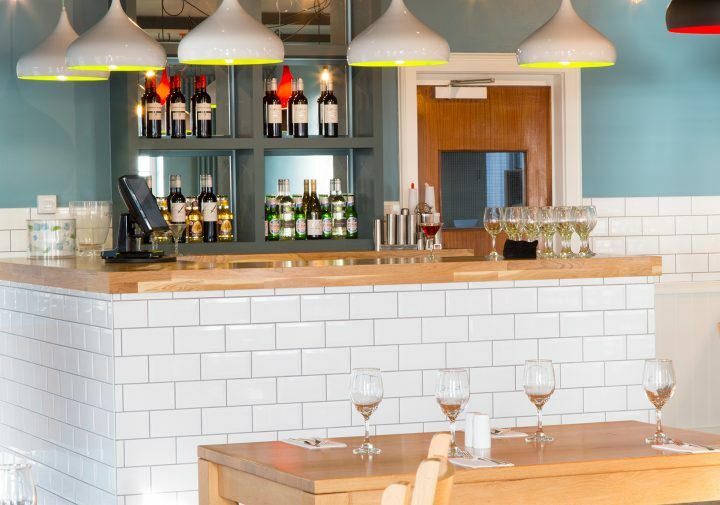 Then savour a delicious two-course dinner in our restaurant. 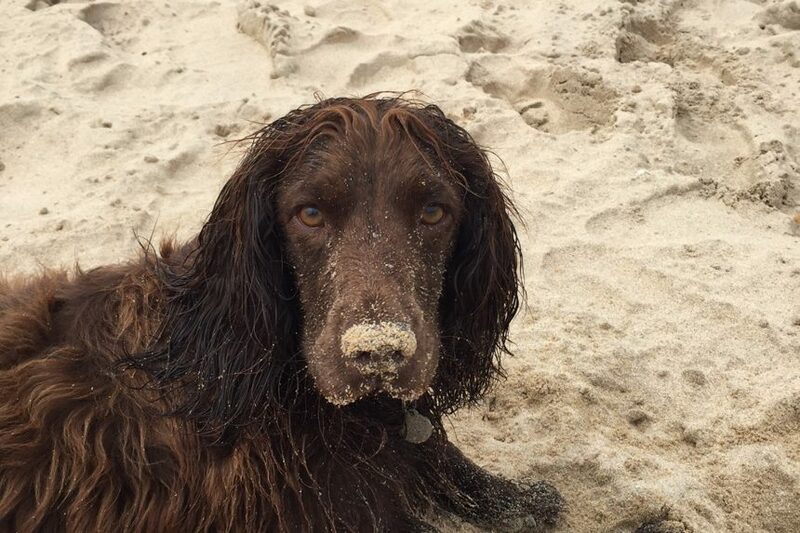 Our Sandy Paws offer is subject to availability until further notice. Supplements apply to larger room categories, all children's meals are charged as taken.